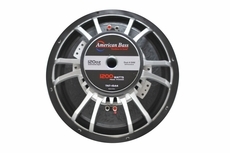 American Bass is proud to introduce the TNT line of subwoofers and the VFL-65MB and VFL-MR mid-bass/midrange drivers. The TNTs and the VFL-65MB are the latest additions to American Bass’s award-winning products which have become favorites in the world of SPL. 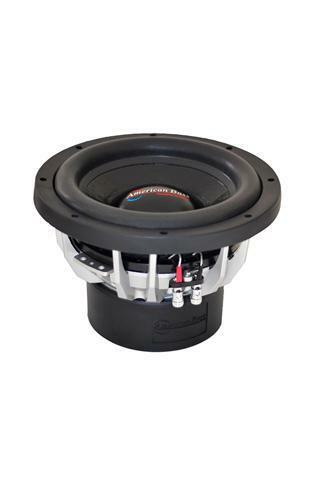 The TNT subwoofers have a 2.5-inch four-layer coil, a durable paper cone, double spider, and a 120 Oz. magnet. 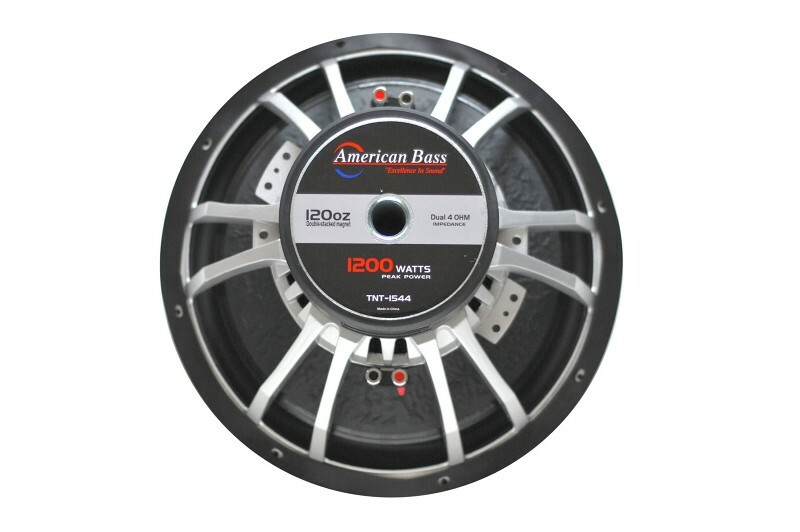 They are competition subwoofers which have more than enough bass for just about anyone, available in 10, 12, and 15-inch versions.